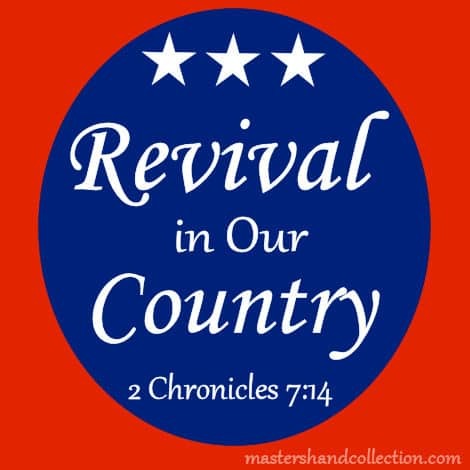 I know many of us are praying for revival in our country. We feel that the nation is headed in the wrong direction and we so badly want that to change. It doesn’t seem to matter whether it’s an election year or not, most of us fall into two categories. Either we’re feed up with Washington and all of the gridlock from both sides of the aisle, or we’ve become complacent and think that no matter who’s in office, nothing will ever change. It leaves us wondering…Is there anything that we can do? Can we get back to “one nation under God”? Let’s take a look at what God says we can do to turn our country around. The first words of this verse are the most important part. And I don’t want us to miss it. 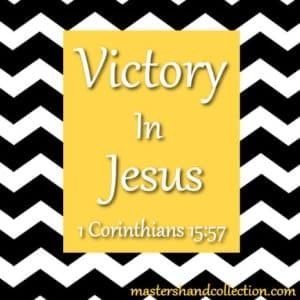 This is a powerful message directed at Christians! God isn’t talking to the world at large, He is speaking only to those of us who are believers. If we want to see real change in our country, then it’s up to us. God says that we have to be the ones to lead the way! Many times in the Bible God makes both unconditional and conditional promises to those of us who believe. This verse is an example of one of the “conditional” promises that God has made to us. In order to receive the blessing, we first have to do the things that God asks of us. In this verse God gives us a list of three actions that we need to take in order to see revival in our country, then He promises us that He will do three things in exchange. Humbling yourself is hard to do and admitting that you are wrong is equally difficult. But God is asking us to do just that. We need to recognize that our way of doing things doesn’t work and God’s way is the right way. 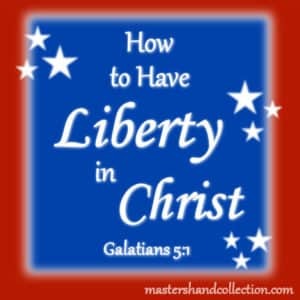 If we want to see real change in our country and in our lives then we have to follow God’s way. Praying and seeking God’s face is a way of creating an intimate relationship with Him. He wants to spend time with us each day and He wants us to be close to Him! Praying isn’t just about asking God for stuff, it’s seeking God’s will and listening for an answer. How can we have a relationship with someone we never talk to and how can we know God’s way if we don’t listen for His answer? Are we willing to admit that we’re not always right, that we’ve made mistakes? As a nation and as a people? In order to turn our country around, we must repent of our sins and admit that we’ve made bad choices that have lead us away from God and His will. We must turn away from those past decisions and seek God’s way. When we do these three things God will fulfill His promises to us. The ball is in our court. God is listening and waiting for us to do our part. God is always faithful to forgive us of our sins, all we have to do is ask. I think that’s pretty amazing! Don’t you? When we do our part, God will do His. He will bring revival to our country! He will bless our nation! Because God always keeps His promises! Are you are frustrated with the direction our country is headed in? As Christians, it’s up to us to recognize that our nation desperately needs revival. And we must be the ones who lead the way back to a relationship with the only One who can give it to us. If we return to God, humble ourselves before Him, seek His face and turn from our sin, then we will see a new revival in our hearts and in our land. If we do our part, God will do His! So let’s get to it. Please join me in in seeking God’s will for our nation and praying for revival in our country. God bless!